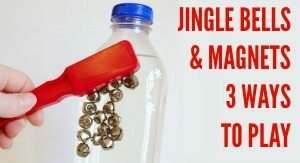 The holidays are coming so today I have a great two-fer for you. 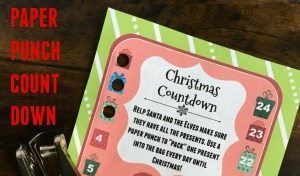 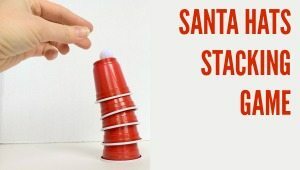 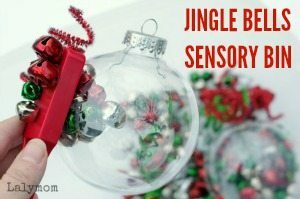 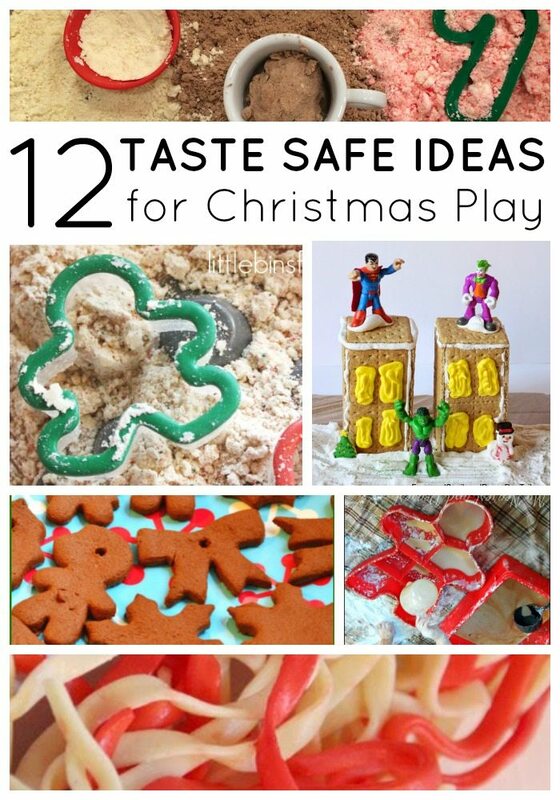 First 12 Taste Safe Sensory Play Ideas for Kids with a Christmas Theme! 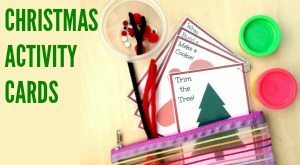 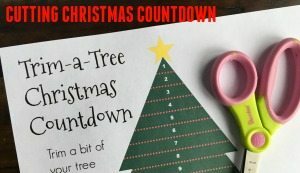 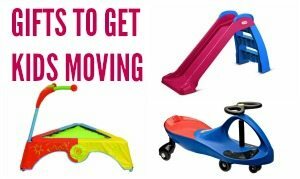 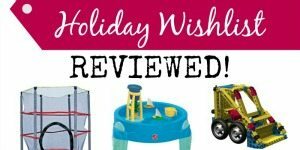 The second is the Ultimate Christmas Guide from the Kid Blogger Network that includes a HUUUGE Cash Giveaway! 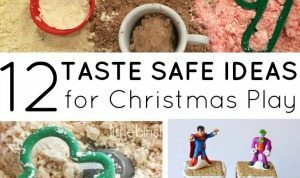 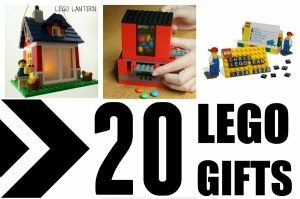 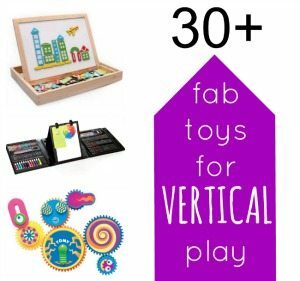 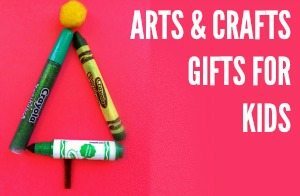 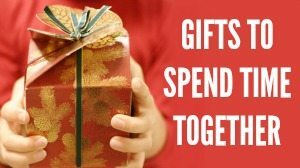 Check out all the other Christmas ideas here!